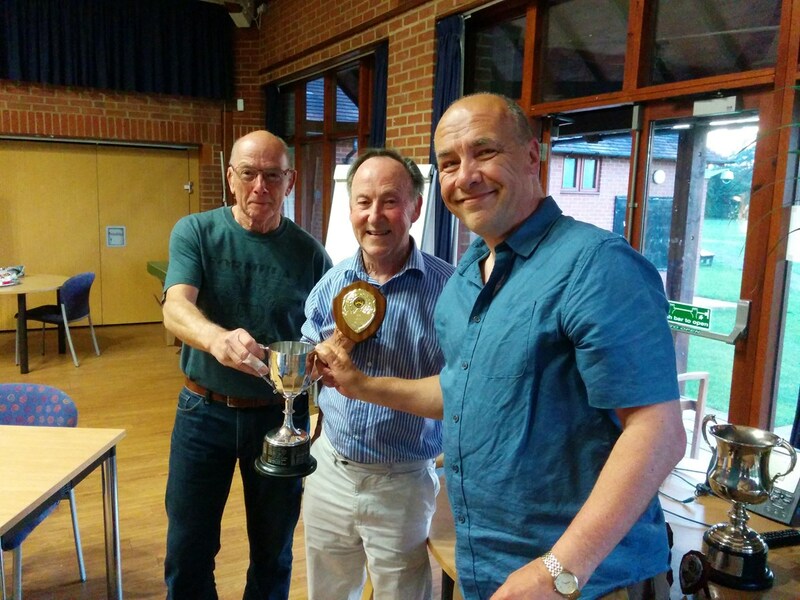 Stratford upon Avon Table Tennis Association Annual General Meeting June 6th 2018. This being the 50th anniversary of the association , an award was made to the only member who has played in every one of those years , Malcolm Smith of FISSC. A well deserved recognition for this stalwart of the league. There was much discussion of implementing a more stringent postponement rule, a draft was agreed upon and will be in place before the start of the Winter season. 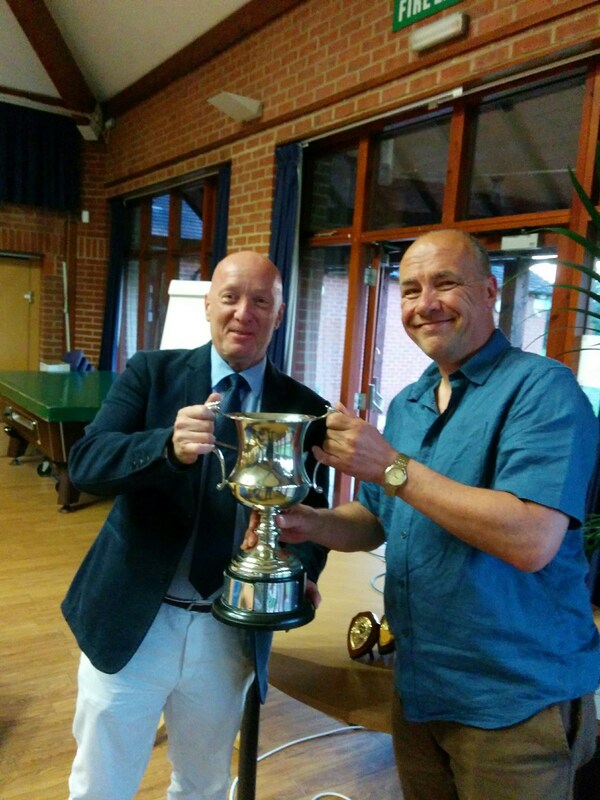 JLM Table Tennis Academy , represented by self-styled "Stratford upon Avons Best Dressed Man" , Kevin Taylor was pleased to report that there would be two new JLM teams playing in Winter 2018/2019. Together with another Pastie team playing out of Colebridge , and potentially a new outfit based at Tanworth In Arden too, would increase competing teams to sixteen. To enable this welcome increase next seasons competition will comprise two divisions.